Simply put, we create digital power tools for real estate agents, brokers and teams – including websites with cool, scaleable, and highly customizable modules. These proprietary tools are designed to help you get more leads, more listings, and more sales – and make your day a little brighter in the process! or investment property they will call you first. 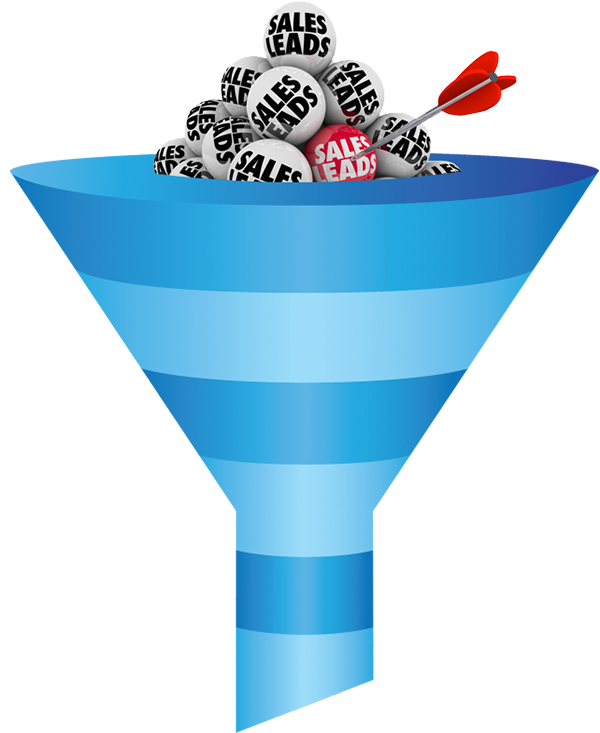 through targeted follow-up email campaigns. campaigns. Or hire us and we’ll do it for you! single highly identifiable brand umbrella. interests, and leads them to your inventory. If your site is not mobile-responsive, you are LOSING YOUR RANKINGS in Google every single day. Turn the tide around with a fresh, new compelling design from the Cevado Design Lab. Then, start aggressively crushing your competition with our slam-dunk combo of Organic SEO and Managed Adwords. Your competition won’t know what hit them! And user-focused. Clean code. Sharp architecture. The right things at the right time. Here at Cevado, we are obsessed with creating the perfect tools for YOU to help you grow your listings, increase your closings, and SAVE TIME. Yes, companies say that all the time and don’t mean it. But here, we really do. Our powerful, close-knit team is located in the North Cascade Mountains of Washington State. Surrounded by the natural beauty of Lake Chelan, we believe in what we do and your success is the first of our Core Values. We promise to love and protect our clients. 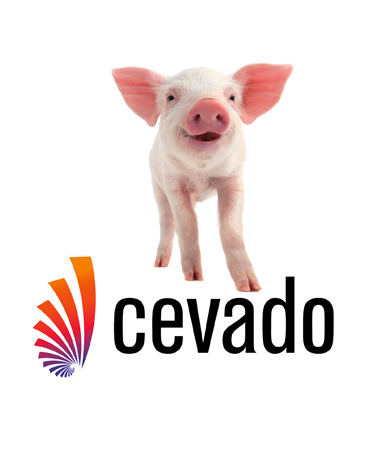 We will work tirelessly to bring you new opportunities, to support your efforts, to assist your endeavors and ultimately, for us all to celebrate together when you WIN with CEVADO! We are insanely passionate about our clients! We are small enough be nimble, but big enough to give you gold-star support. All our new sites are perfectly SEO-structured for optimal rankings with Google. We understand Real Estate and have been serving the industry for 20 years. We truly KNOW how to make you GROW! Our diverse background and team brings a rich dynamic tapestry of talent to you from across disciplines. 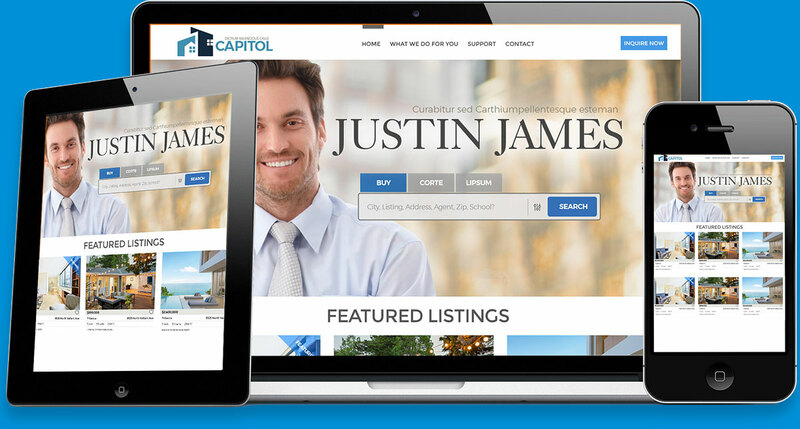 We’ve been doing real estate websites since the very beginning. You won’t find many companies who have been in the industry this long….. In fact, we got started with Real Estate about the same time that people really started using Google for search! Our backend offers drag-and-drop editing to allow you endless opportunity to create your own website, JUST the way you want to! OUR FREE 15 MINUTE DEMO, check out what our tools can do for you – no obligation, no strings attached, get your FREE DEMO and PROFESSIONAL CONSULTATION NOW!